GEORGETOWN, Del. – Legislators from up and down the state of Delaware were in Sussex County Thursday. 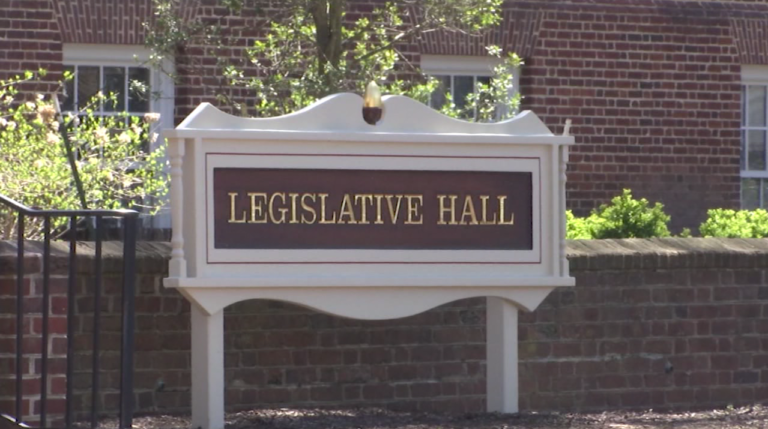 47 ABC had a chance to catch up with some of the newly re-elected politicians — to see what’s on their agenda this upcoming session. Republican Representative Ruth Briggs King will keep her seat representing parts of Sussex County in the House of Delegates. She tells 47 ABC her focus will be on improving public safety and tackling the opioid epidemic. But she’s also trying to bring better education to Sussex County to grow the workforce. “Education we invest a lot in our children and we want to ensure there’s quality education and that we’re meeting their needs for the future and that can be workforce development. many markets do not need to go to college and they can have some very good professions and so trying to build up our career and technical programs,” explains Rep. Briggs King. These are similar issues newly re-elected state Sen. Brian Pettyjohn is also hoping to tackle this next legislative session. He’s hoping to improve and help the Delaware economy by helping businesses form and grow. But with the Democratic party continuing to be the majority in both the Senate and the House, many Republican Sussex County leaders will face some hurdles come January. We’re told there’s a lot of veterans continuing to serve on the legislature, but there’s also a lot of newly elected young Republicans that are coming in and have joined us the minority party as well. Both politicians are hoping that will move their agenda and the state forward.